There is no household remodeling project too big to tackle. GRAND RAPIDS, Mich. — At least not when you have access to the tips and tools available at the Grand Rapids Remodeling & New Homes Show, underway this Friday through Sunday at DeVos Place. 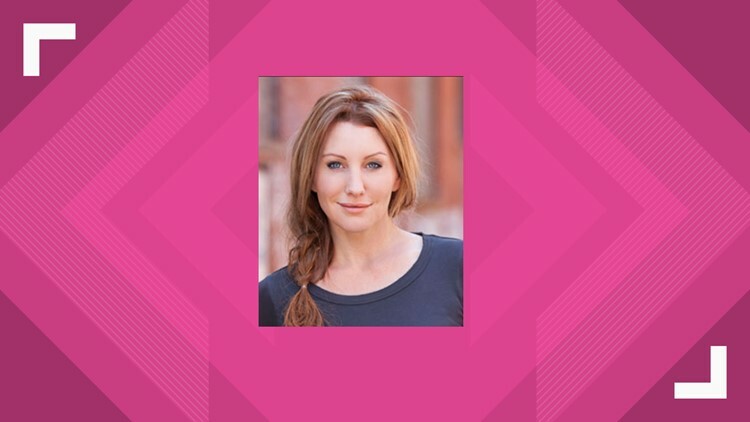 Among the featured speakers, is HGTV star Amy Matthews, host of Renovation Raiders. We got a chance to talk with her about putting a little sweat equity into one of the biggest investments most people will ever make: their home. You can see Amy on the Build-It Stage, Friday at 6 p.m. and Saturday at 1 p.m. For more information, plus tickets and show times, visit www.BuildRemodelGR.com.